I mentioned in my previous post that the sculpture of the young girl represents a young South African democracy. 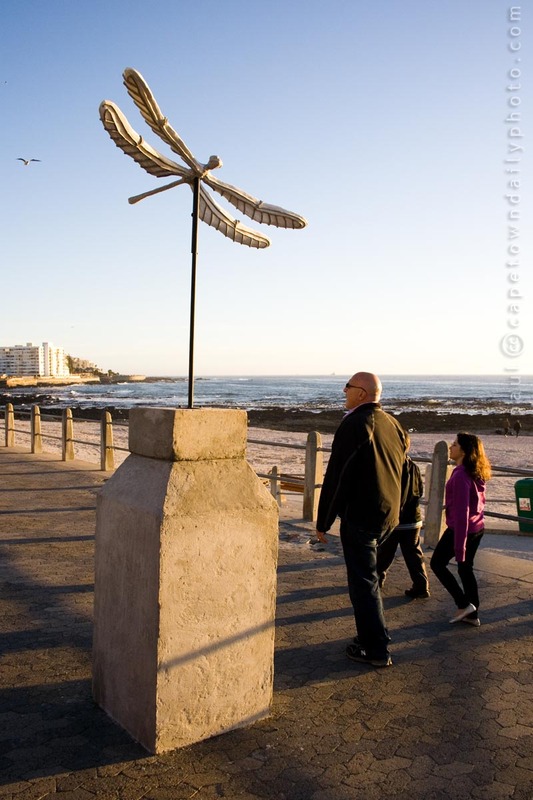 According to the artist, this dragonfly sculpture (located only a little way away from the other one) represents in concept our country's dream of freedom, equality and hope. Posted in General on Thursday, 24 June, 2010 by Paul. Wow I really love this sculpture, the artist has managed to covey the delicacy of a dragonfly.. The two statues were vandalized and destroyed recently, so very sad! Thanks for letting us know RAin.